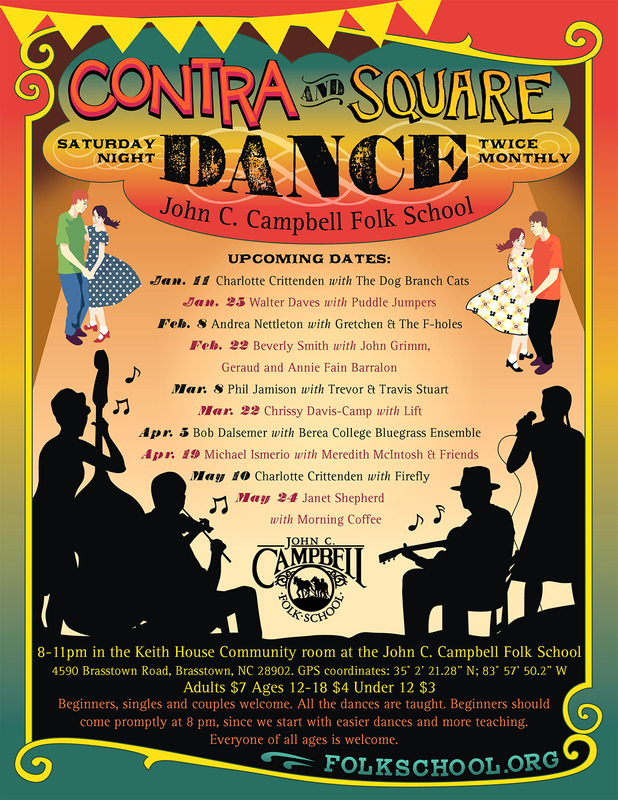 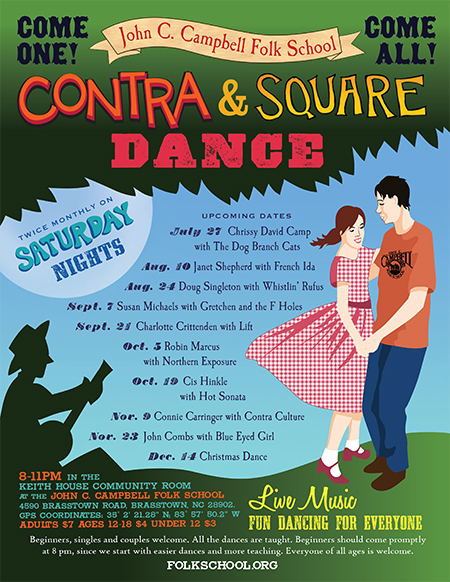 Jim Crawford captured the magic of last Saturday Night’s Community Contra & Square Dance with Janet Shepard calling and French Ida playing the tunes. 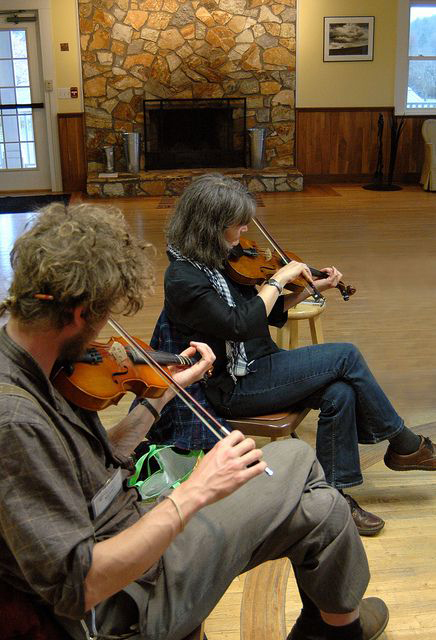 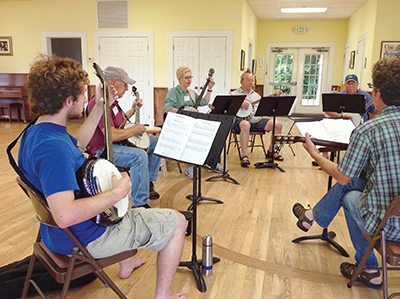 This dance took place on Aug 10, 2013 in the Keith House Community Room at the John C. Campbell Folk School Brasstown, NC. 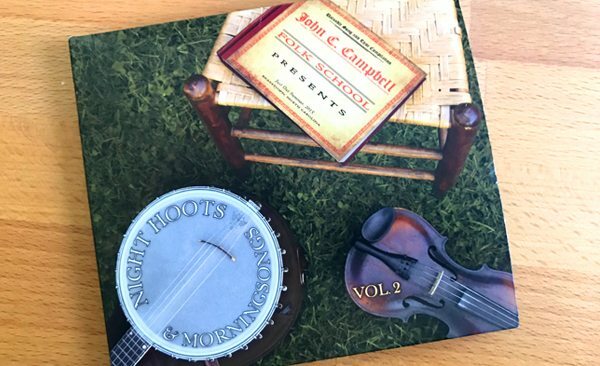 Thanks Jim!